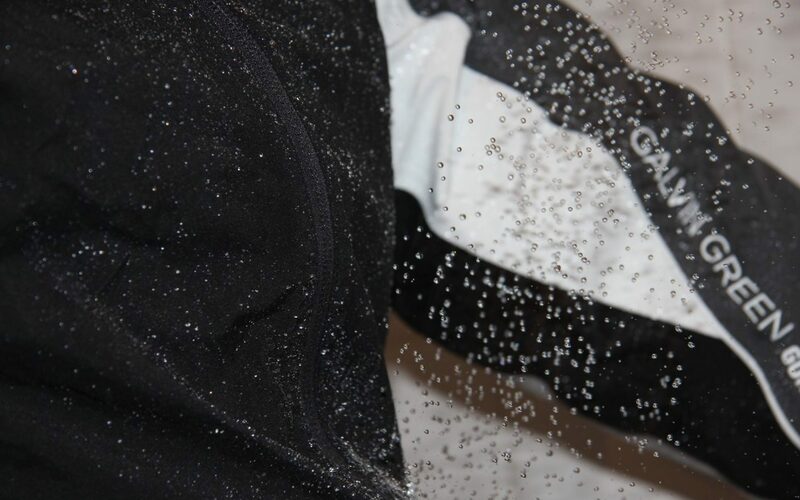 This review was written by my good friend and golfing buddy, Keith Olbrantz. 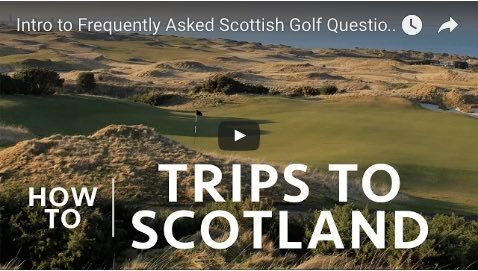 He has traveled to Scotland and Ireland enough to make any golfer jealous, and every time we speak he seems to have a new trip lined up. 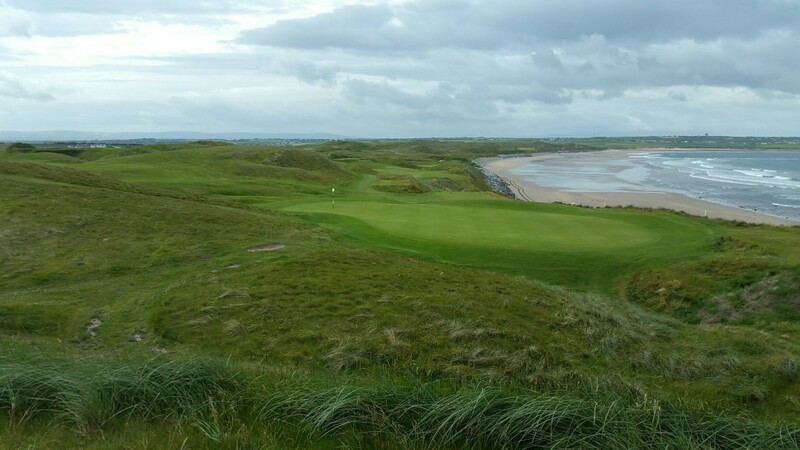 Enjoy his review of Ballybunion, and check out his Lahinch Review if you haven’t already! 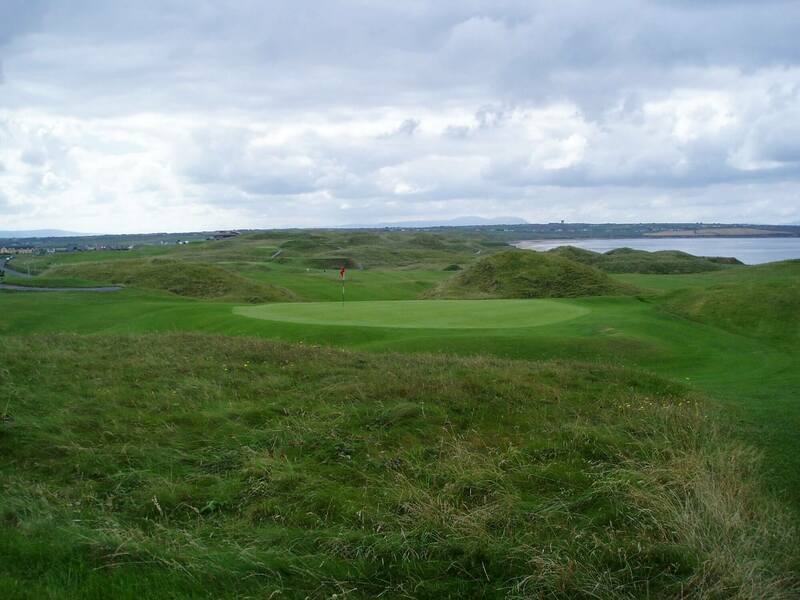 When I talk about playing golf in Ireland, the course that is most often asked about first is Ballybunion. It is a wonderful Irish name that rolls off the tongue. 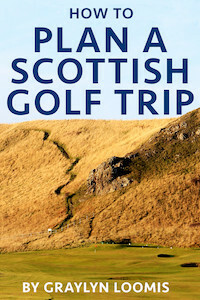 Additionally, it has one very very good golf course. 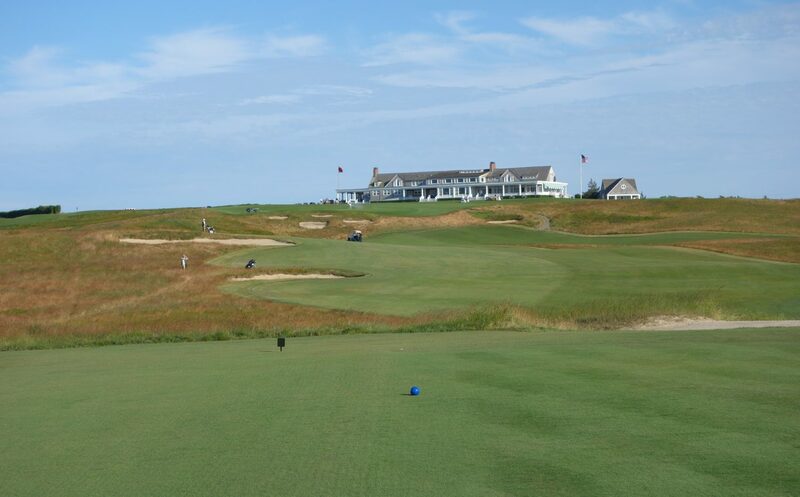 I have been fortunate to have played the course 3 times – once in 75 degree sunshine, once in moderate winds and light rain, and again this year in 30+ mph winds. 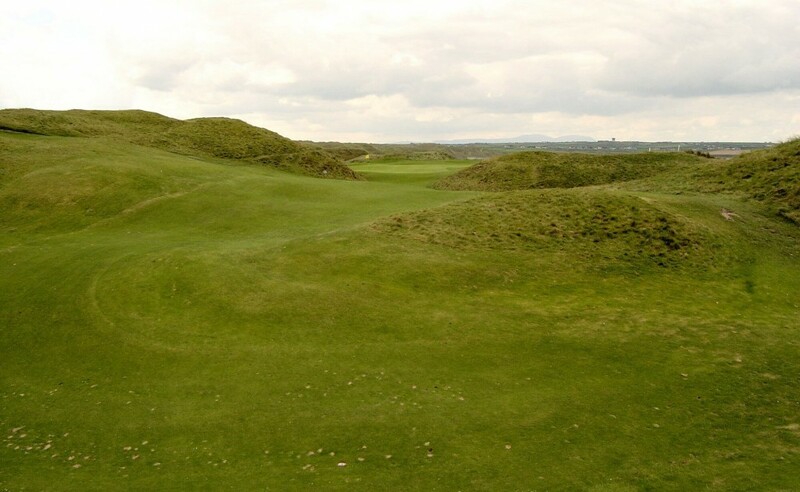 Much of Ballybunion’s layout is attributed to “nature.” British Architect Tom Simpson is credited for finishing touches in 1936. Hole #1 – The first tee lies on the north side of the clubhouse and overlooks a fairly straightforward slight dogleg left par 4. Out of bounds to the right is a cemetery – so obviously a pushed or sliced drive is “dead” (groan). There actually is plenty of room beyond 150 yards off the tee. 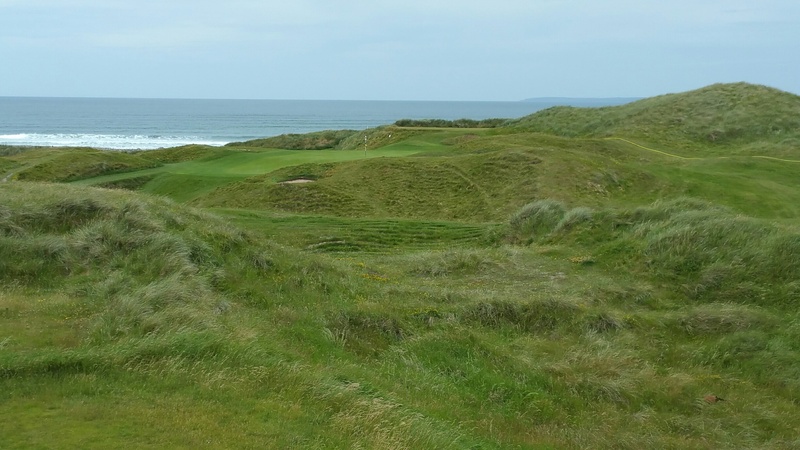 Hole #2 – A nice par 4 with a challenging uphill second shot between two dunes. In my opinion it is the strongest hole of the opening six. Holes #4 and 5 – Both are similar back to back par 5s. My playing buddies and I are all underwhelmed by these two holes and feel they are not up to the standard of the rest of the course, which dramatically increases after the fifth hole. Walking off the sixth green you enter the “First Class” (all-world) section of the course. Dramatic dunes, scenic views of beach and water, and very challenging golf holes await. 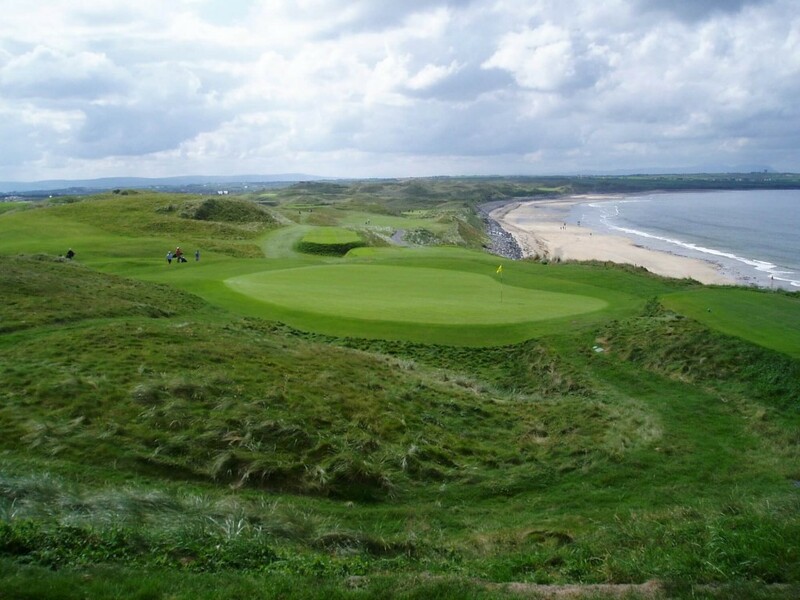 Hole #7 – A fantastic par 4 heading south along the ocean. A narrow green falls off at both sides creating a demanding second shot. Misses right or left leave a difficult uphill pitch to a narrow target. Hole #8 – A wonderful downhill par 3 heading away from the ocean. 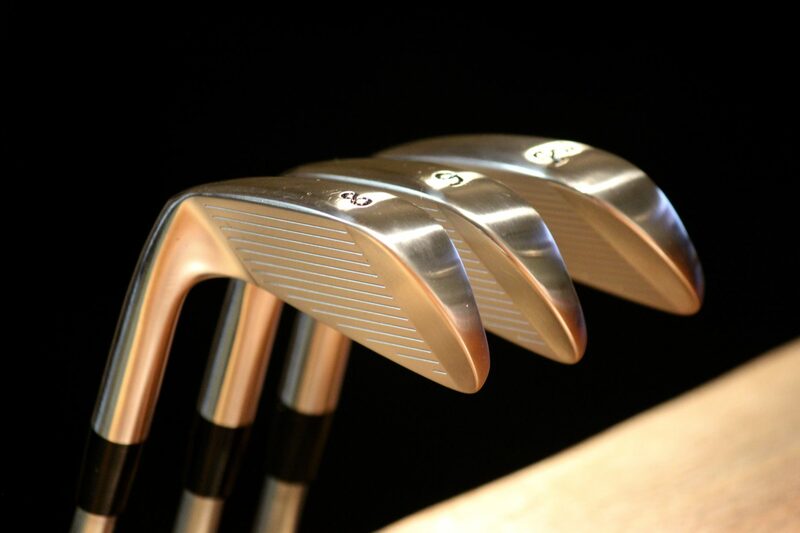 Green contours demand an accurate shot if you want to avoid a tough up and down or very difficult two putt. Hole #9 – A long par 4 with an elevated two tiered green with a drop off on the left. A demanding second shot leaves a difficult two putt. 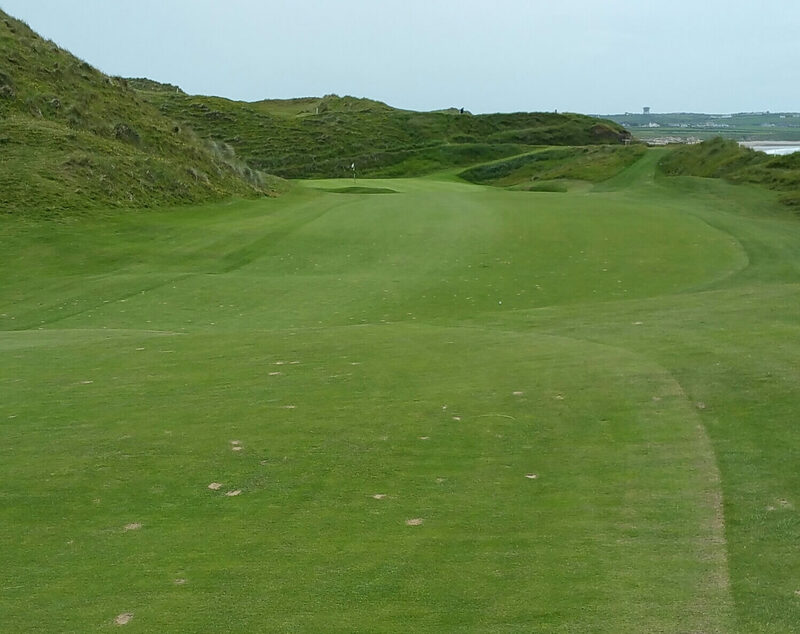 Hole #10 – A short par 4 heading pack to the ocean. Usually a fairway wood or hybrid is the best play from the tee. Again players find a two tiered green which is guarded right of the putting surface by a valley and deep bunker. 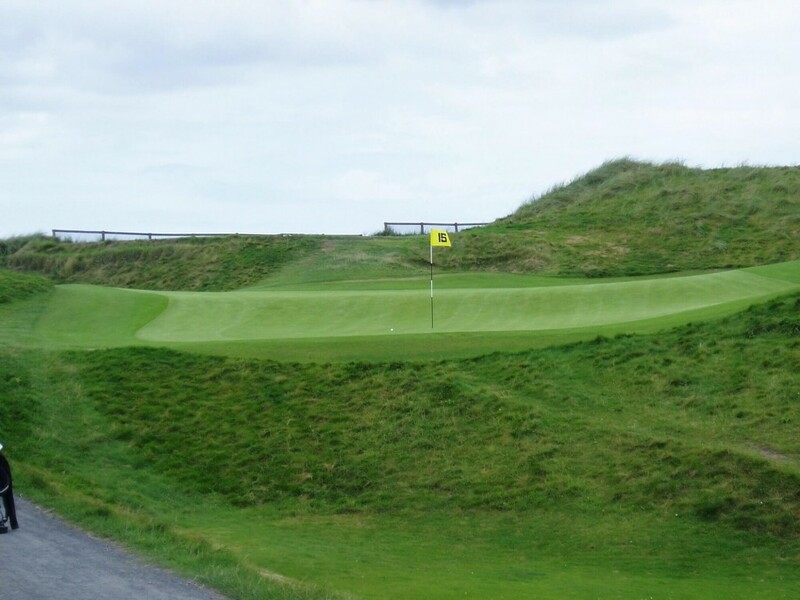 Hole #11 – The 11th considered one of the best par-4s in Ireland. 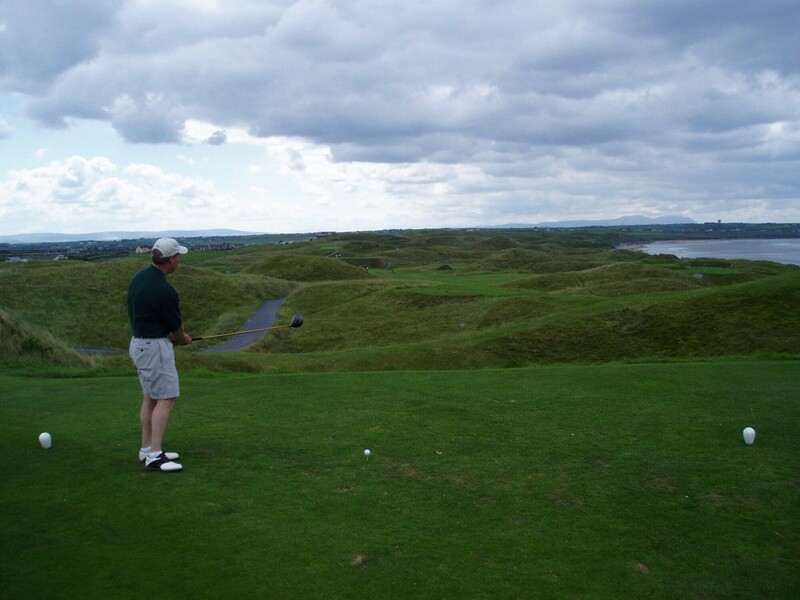 The view from the tee is fabulous overlooking the Shannon estuary and Atlantic Ocean beyond. The downhill shot from the tee to a multi tiered fairway demands precise distance control. Too long a drive can end up on a rough covered downslope through the fairway. The second shot is very demanding with a bottleneck formed by sand dunes. There is a valley in front of the green as well as a drop off on the right side into moderately heavy rough. There is a bit more room at the back of the green. Par here is quite an accomplishment. Hole #14 – A short par 3 to an elevated narrow green protected by a dune on the right and a dropoff into rough on the left. 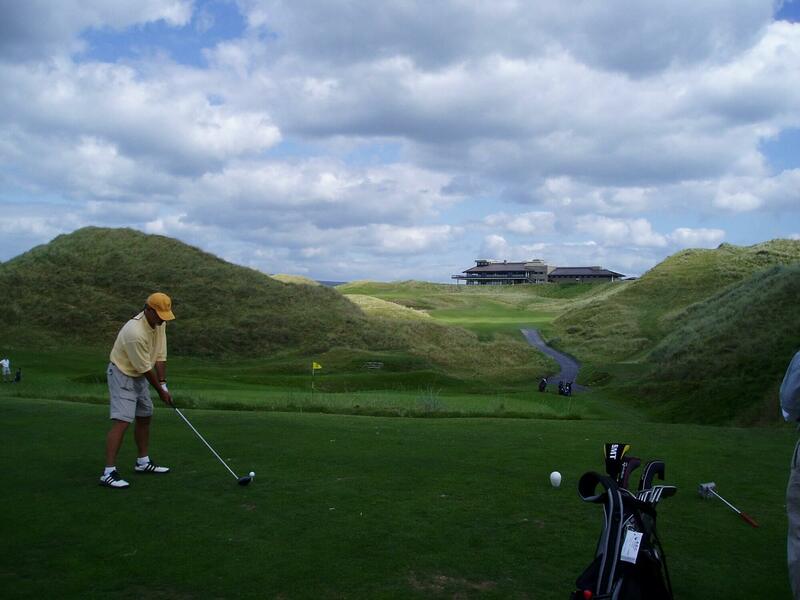 Hole #15 – Unlike the consecutive par 5s on the front 9, the consecutive par 3s on the back are top notch. 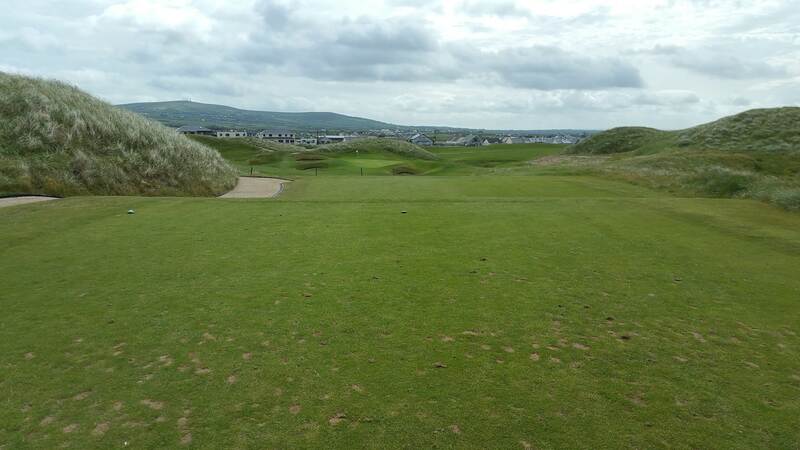 The 15th hole is considered one of the best par-3s in Ireland. The green is framed beautifully by dunes and ocean beyond, providing another great view. 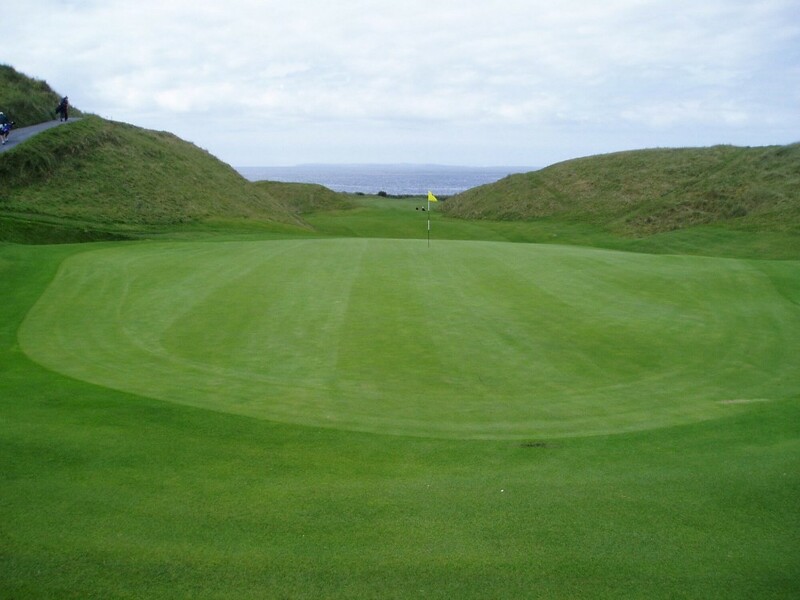 A 180-220 yard downhill shot is needed to carry to the green due to a dune short left of the putting surface. The two tiered green is again higher in the back and hitting the correct tier is vital to making par or birdie. 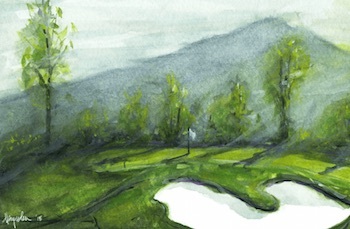 Hole #16 – A dogleg left par 5. 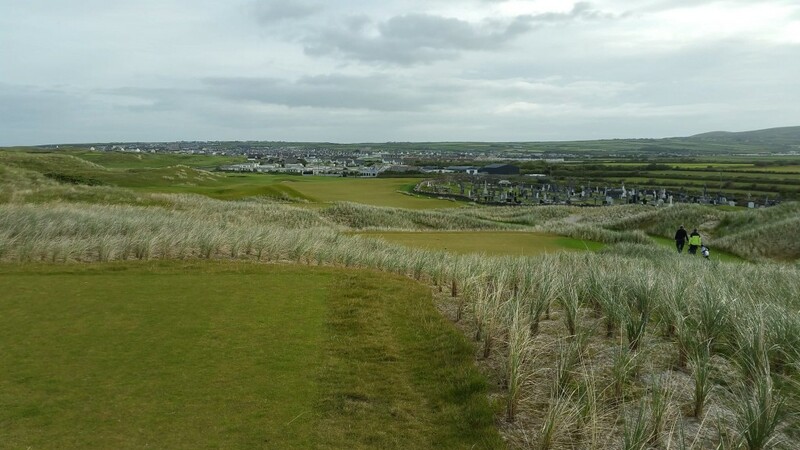 One can take an aggressive line left over a dune to have a chance to reach the green in two. Those who overestimate their abilities will end up in dunes covered by deep rough. For those who find the fairway, the second shot is uphill with a fairway that narrows substantially from 150 to 70 yards from the green. Similar to #13, a good tee shot is important to avoid an awkward second shot. 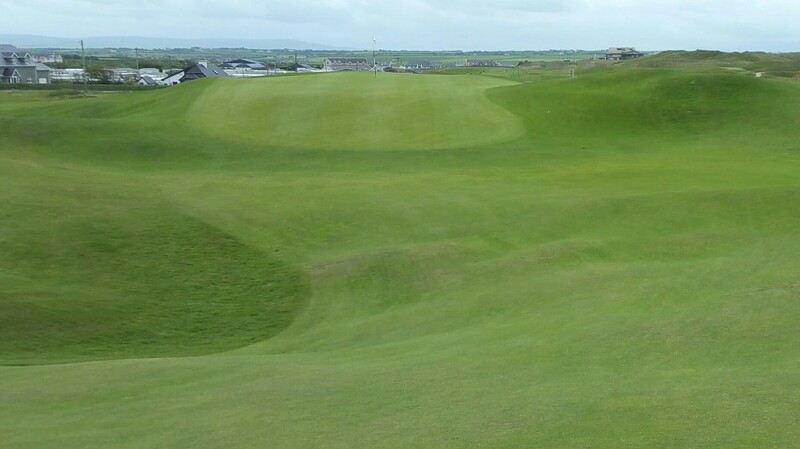 Like many of the greens at Ballybunion, the green is narrow and falls off to both sides. Hole #17 – A fun dogleg left par 4 working around a large sand dune on the left side of the hole. The downhill tee shot is usually less than driver. A well placed tee shot leaves a short iron or even a wedge into the green, which is protected by a dune and bunker short left. Hole #18 – The tee is placed to the right of the 17th green and the tee shot goes right over the back of the green. You would never see this in liability paranoid America, but it is easily managed by the trailing group staying off the green until tee shots are completed. A massive bunker is present in the center of the fairway 105 yards short of the green and it must be avoided as the fairway beyond the bunker is on a much higher tier. 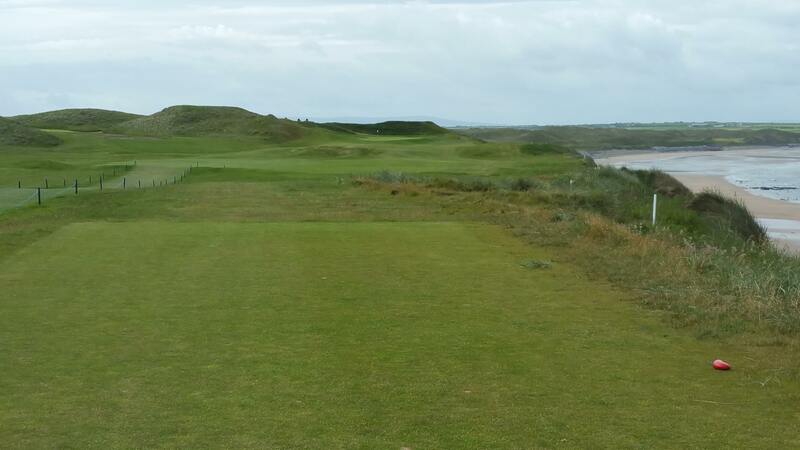 Large dunes on the right and deep rough on the left must also be avoided. The second shot is uphill to a green pinched between high dues on both sides. A very modern clubhouse overlooks the tee shot on 18 with views of the ocean beyond. An inviting bar and restaurant on the second floor welcomes non-members. Ballybunion is a small town and the club has modest dues for Irish members. By allowing guest play, dues remain low while allowing a very nice clubhouse to be built (a local came up to our American table and jokingly thanked us for paying for the clubhouse!). Personally, I am glad that membership is well in reach for many locals and feel fortunate to be able to play such a fine golf course even though the guest fees are 185 Euro during high season. 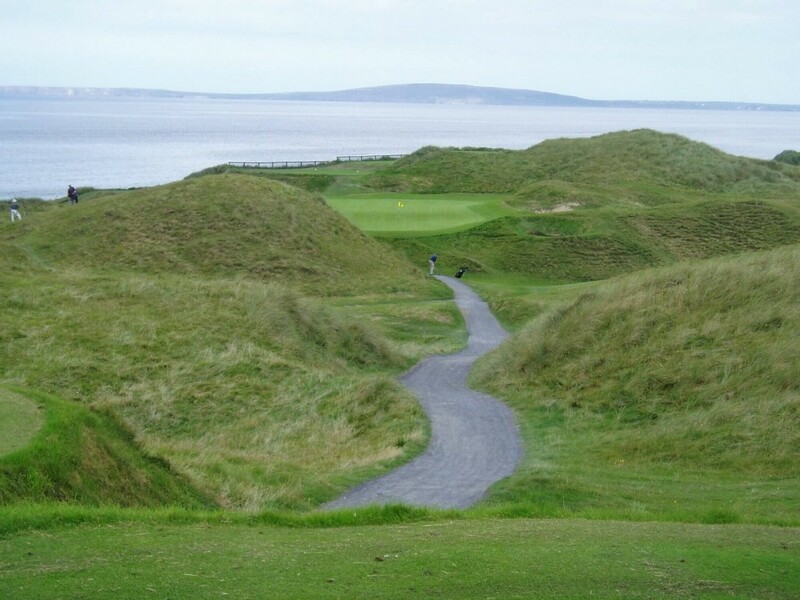 The second course at Ballybunion is the Cashen. It goes through higher dunes with narrower fairways and fewer opportunities for run up shots. 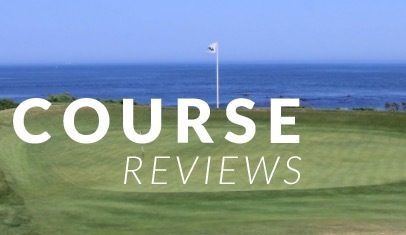 The course is not universally loved. In calm conditions it is scenic and playable but it is very difficult in the wind. A number of locals are quite critical of the course but a handful that I have spoken to say they like it. 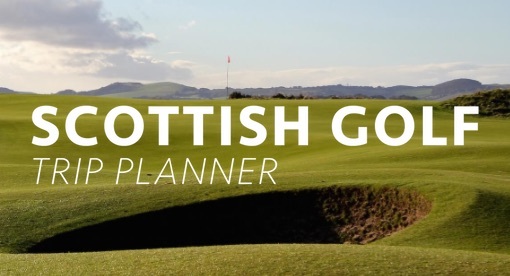 Most of my playing buddies do not care for it and tend to skip it in less than ideal weather, even though it is only a 30 Euro add on to the Old Course. Tip: I recommend, Teach Le Broc, a hotel right across the street with modern rooms and an excellent restaurant.